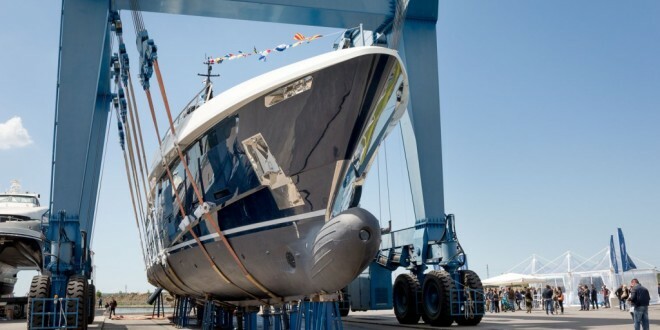 The third unit in the Prince Shark line is M/Y “N2H”, a 48.50m displacement yacht that touched the water at the Rossinavi facility in Pisa on Saturday last during a private ceremony at the presence of her owner. 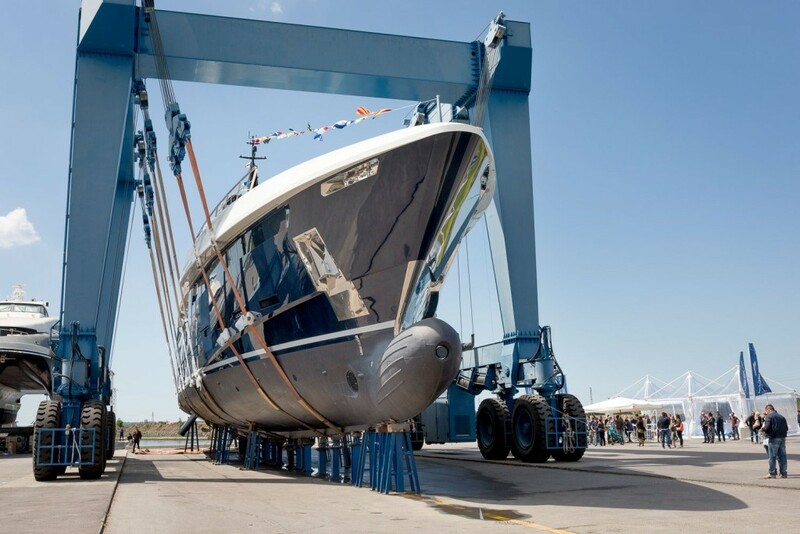 Regardless of appearances, “N2H” with the naval architecture by Arrabito and exteriors and interiors designed by Team For Design – Enrico Gobbi, has some differences with her big sisters in terms of aesthetics, with more classic lines and blue hull, and in terms of the materials, with steel hull and aluminium superstructure. The champagne bottle was broken on the bulb, after the traditional blessing, and thanksgiving speech unveiled the meaning of the name: “Nice To Have”.